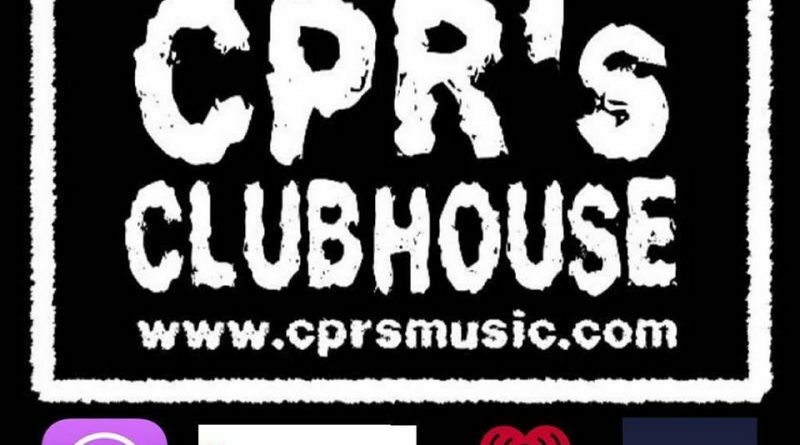 CPR’s Clubhouse (LMAO) Since 2011, CPR’s Clubhouse Podcast has been featured on iTunes Podcast featuring the latest and best Freestyle Music of today. 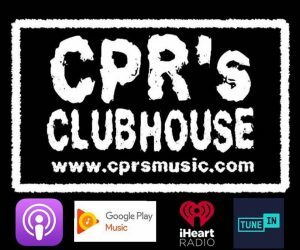 Now available on Google Play Music, Tune In Radio On Demand and iHeartRADIO you can now take the podcast on the go, every where you go. In this week’s episode The Top 10 Countdown continues with Susan Santiago’s “Fly Away” attempting to make it two weeks in a row at number one.